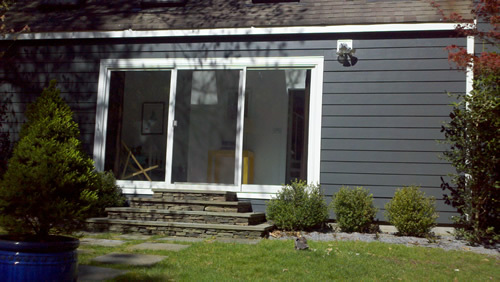 This customer in East Hampton, NY knew exactly what he wanted. 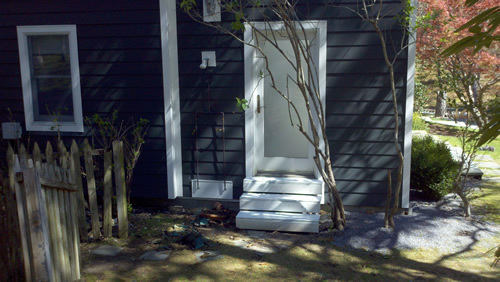 He wanted to keep a contemporary look with simple lines and attention to detail. 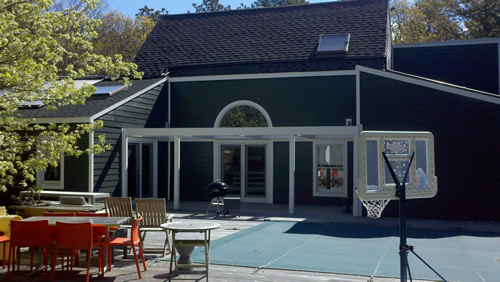 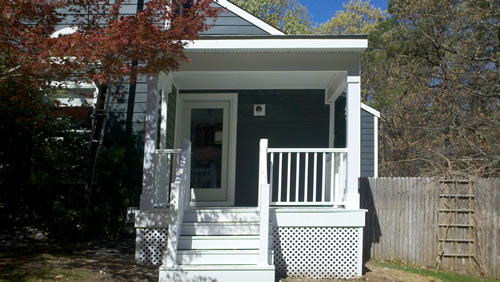 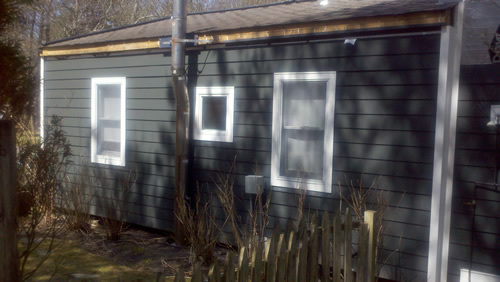 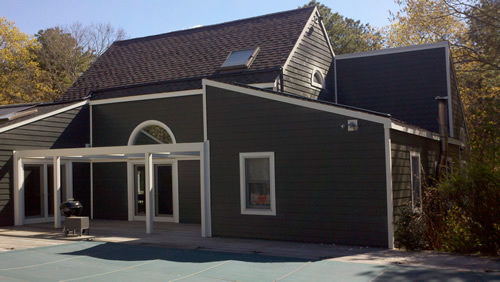 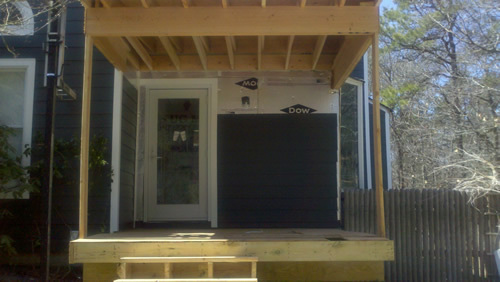 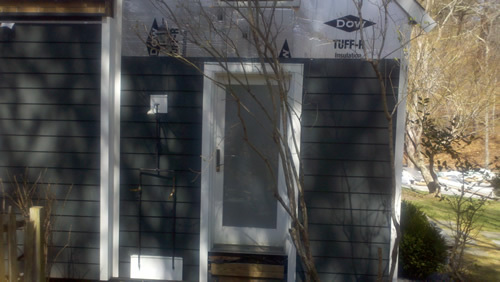 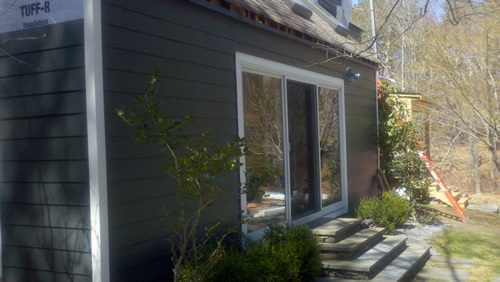 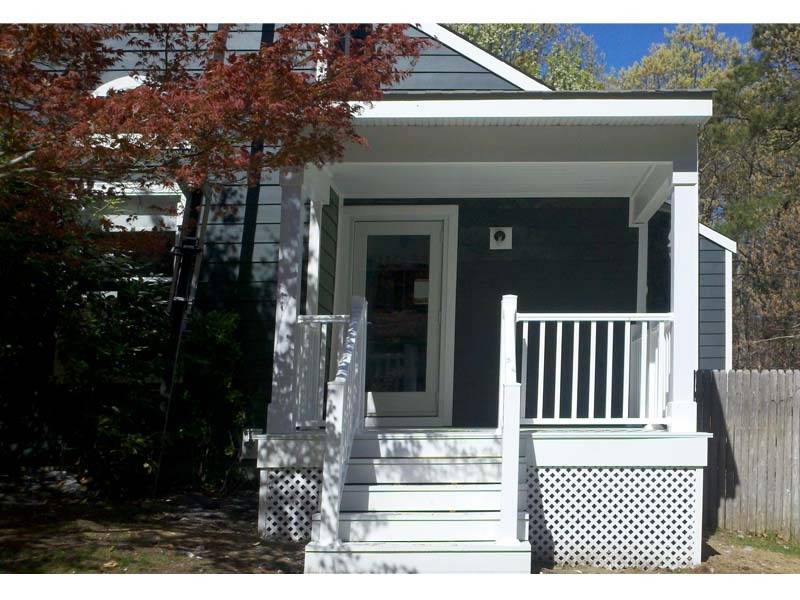 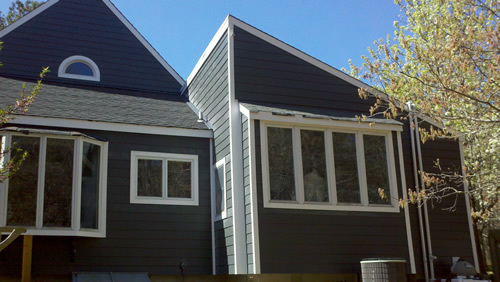 We recommended using James Hardie smooth plank in the classic 7″ exposure. 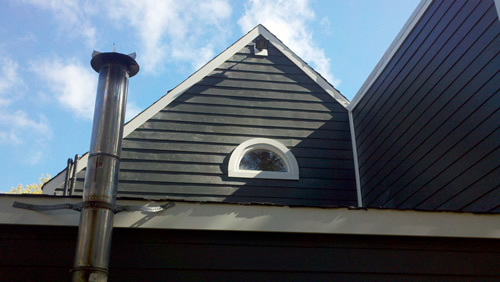 We also recommended using a dark color with a light accent color for the trim. 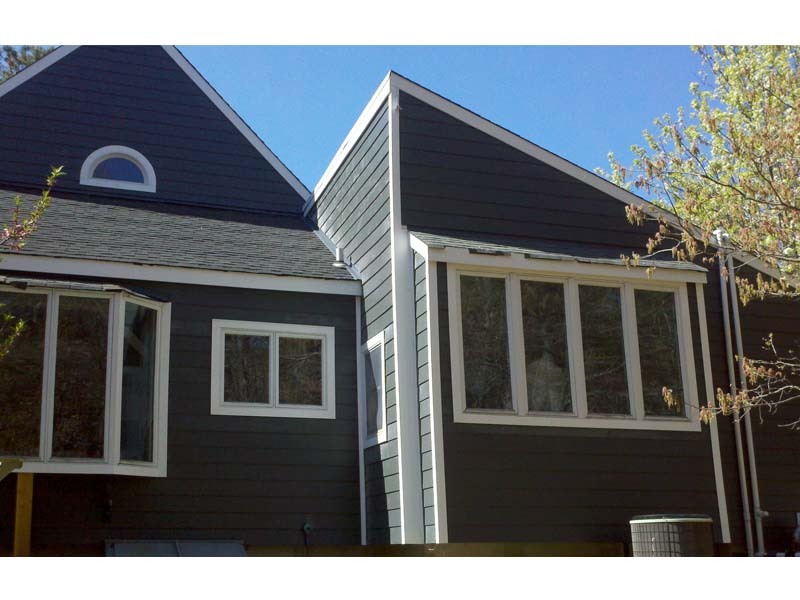 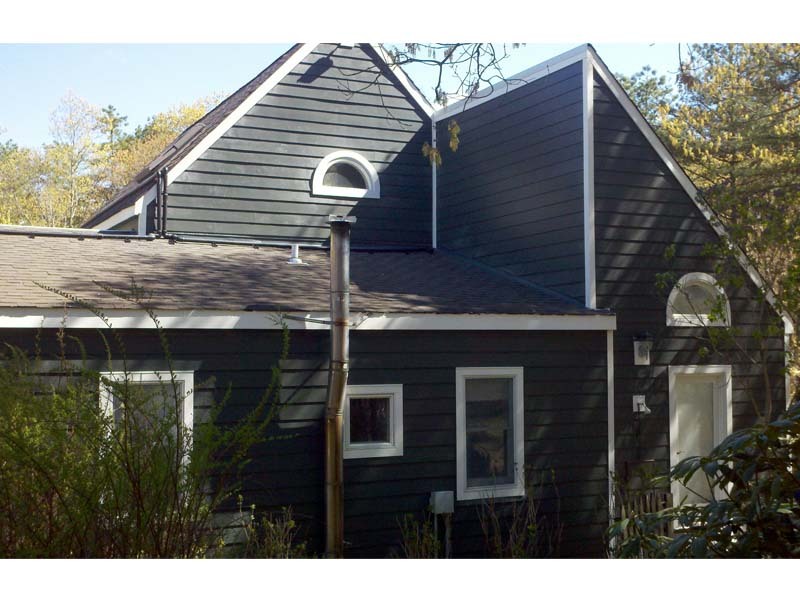 And we knew that James Hardie ColorPlus Technology would have the perfect combination of colors for what he was looking for. 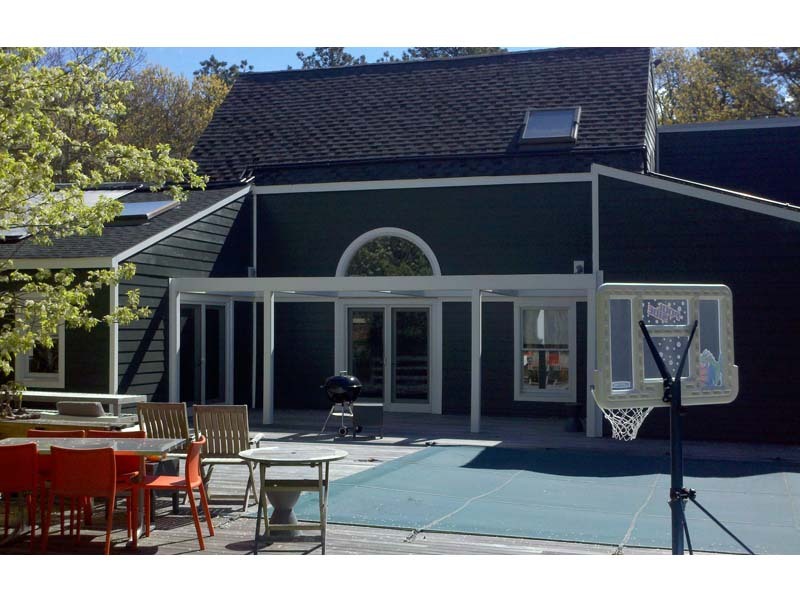 This project turned out so well for us at Good Guys Contracting, that we have done repeat business with this client. 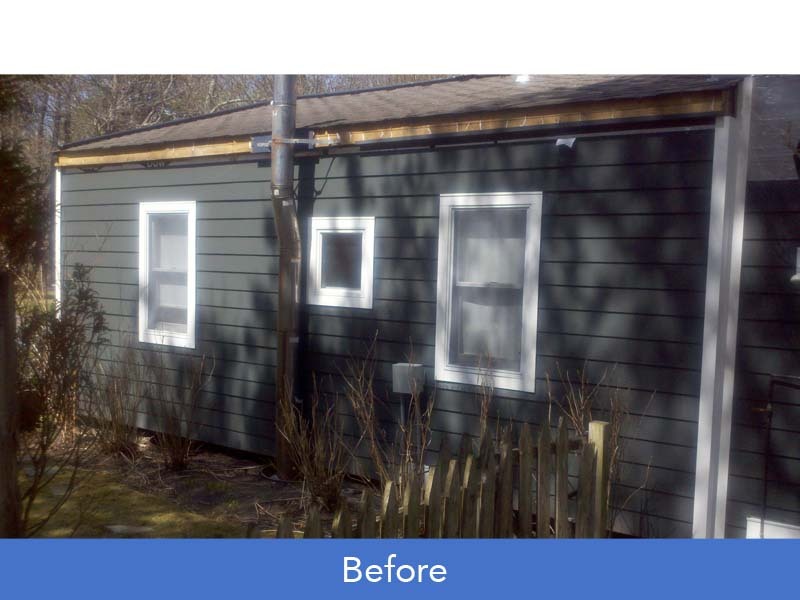 Check out the before and after photos below and see the Good Guys difference for yourself!